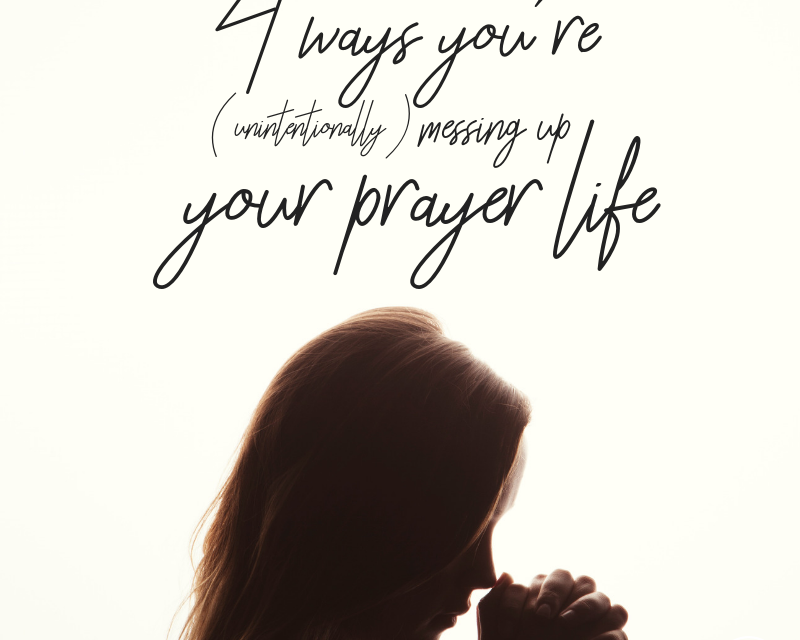 How in the world can a person mess up prayer? I mean, if God just wants us to come to Him as we are, how does that make sense? Of course I don’t mean to imply that what you’re doing is causing God to turn His ear away from you…not at all. 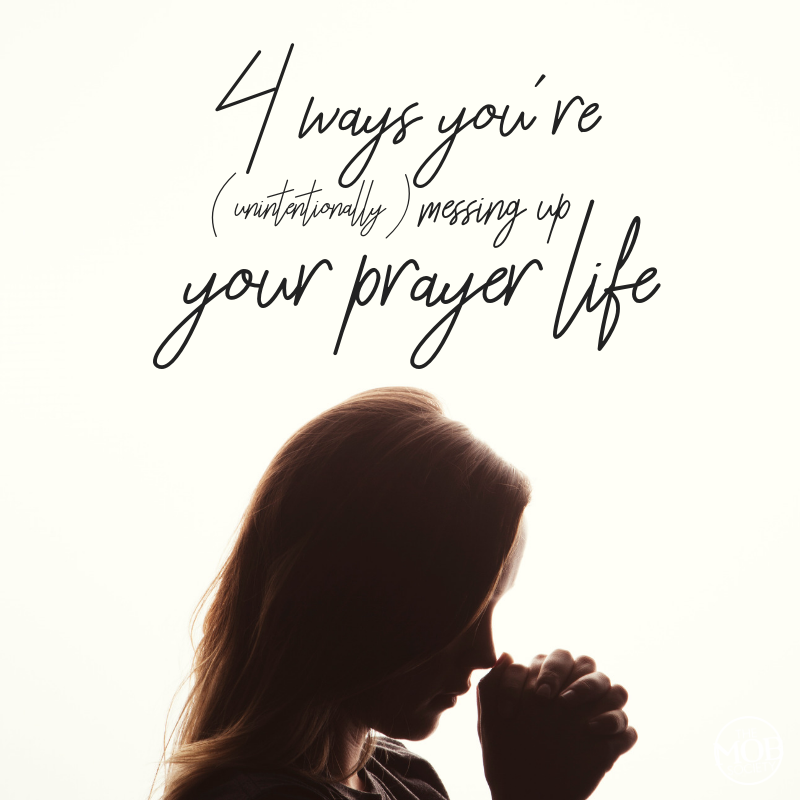 I’m just saying that if you’re doing these things AND you want to have a deep, rich, meaningful prayer life, you might be shooting yourself in the foot. 1. Don’t open your phone before you start praying. I know, I know…this one is probably the hardest for me, personally. It’s the first thing I want to do in the morning, and it’s complicated by the fact that I use my phone as my alarm clock. Every. Single. Time. I look at my phone while I’m praying (or trying to pray) I get distracted. And even though it’s hard to do (sometimes, I want to look up a verse in a different translation, or look up a definition…and let’s face it…I don’t even know if I own a dictionary anymore…) choosing to put my phone down has made a tremendous difference in my success. 2. Don’t pray without a plan. Especially not early in the morning. I am not a morning person (maybe you are, but I still don’t recommend it) and it takes me a few minutes to wake up. If I sit down in my prayer chair with no direction my mind will wander off in a million places until I’ve wasted all my time. 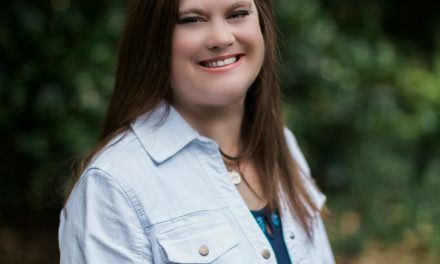 Pray the Word Journal is an excellent resource to help take care of this problem. We give you a verse of the day, a prayer inspired by that verse, and a guided process for thinking through it and applying it in prayer to your family’s needs. No more willie nillie prayer time! 3. Don’t walk around or move a lot. Ok, this one is personal preference, and I have to admit that there have been times when I have walked around or moved when praying, but most of the time, when I’m in my normal, daily prayer session, I like to sit still before the Lord so I can listen as much as I talk. In fact, I like to sit in the exact same chair every morning, look out the exact same window, curl up with the exact same blanket, and even diffuse the exact same essential oils so my mind associates pleasant smells with the pleasantness of talking to my Father (I raise boys, remember? I need more pleasant smells in my life). It just helps me concentrate, and I need all the help with that I can get. 4. Don’t allow your to-do list to take over your thoughts. I’m busy. Honestly. I felt like the Lord was leading me to expand in 2018, allowing myself to be stretched in ways I had been afraid of in the past. I also have two tweenagers, one in middle school and one in high school. This means my days are often filled to the max with meaningful, purposeful work and intentional play. 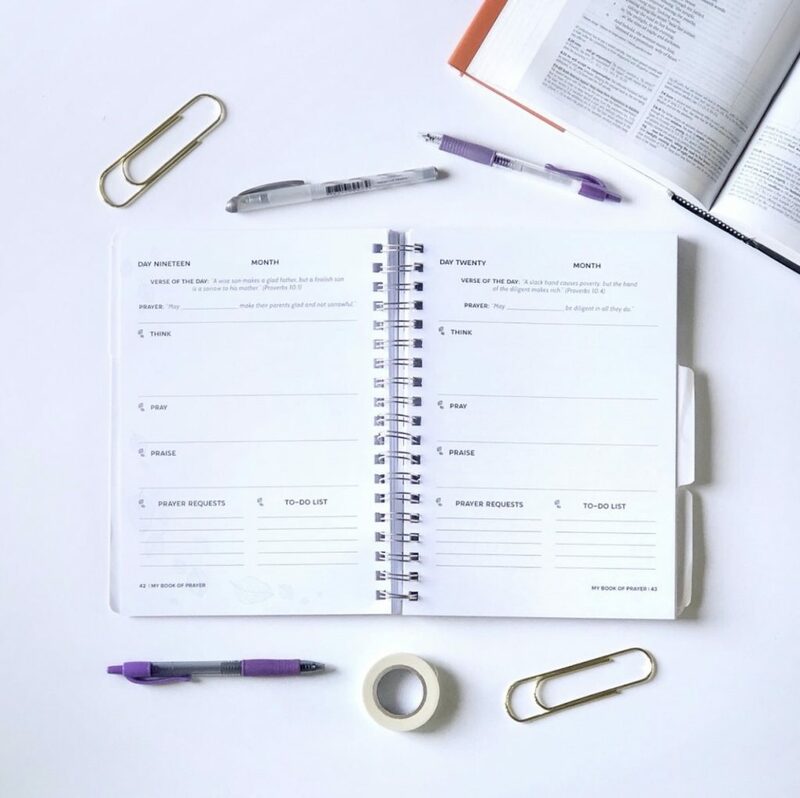 Homework, ministry meetings, sports practices, writing, dealing with general stress…all those things threaten to take over my mind when I sit down to pray. In order to overcome this, I had to take control, so I started keeping a to-do list close by. That way, every time I think of something else I don’t want to forget, I can write it down and then go back to conversation with God. 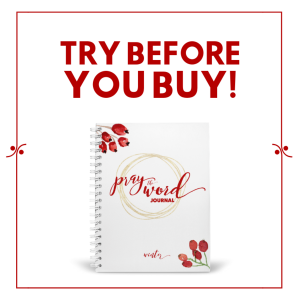 It really works, and we have a dedicated space for it at the bottom of the daily pages inside Pray the Word Journal. So, if you’re doing any of those things and expecting to be successful, STOP IT! 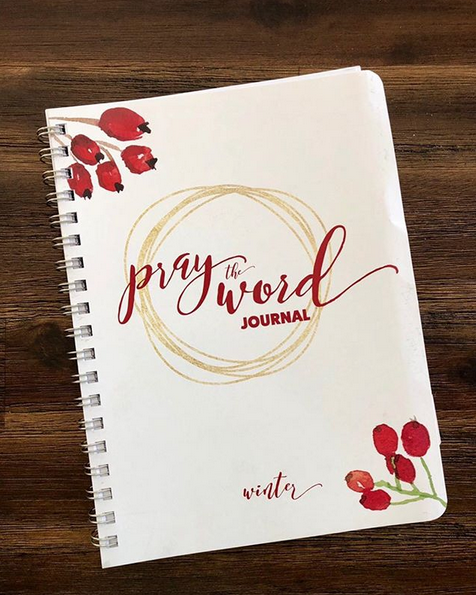 Upgrade your prayer life with the help of the 2019 Winter Pray the Word Journal. If you’re serious about becoming a praying mom, take this next step with us and give God the first 90 days of your New Year. 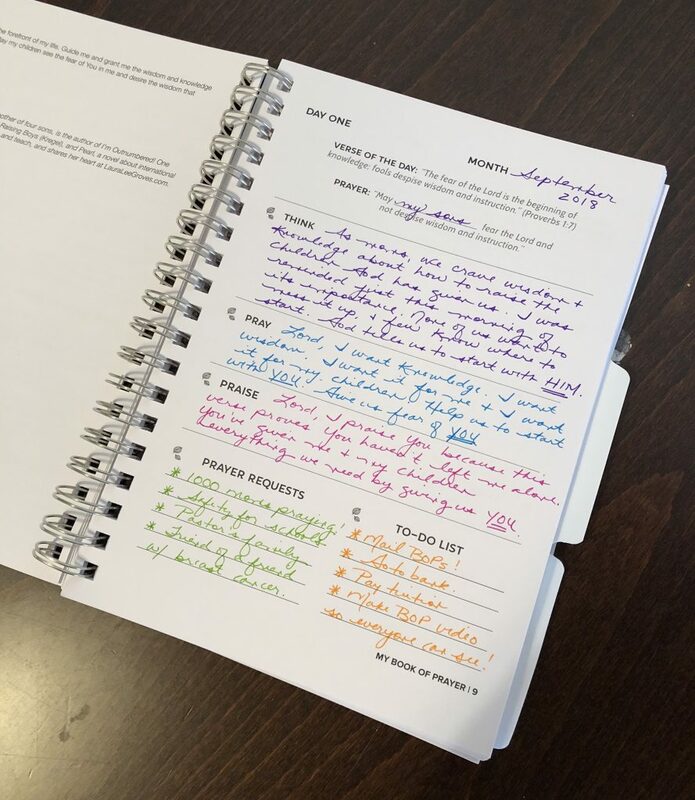 Grab your Pray the Word Journal today (we’re praying through 1 Timothy)! 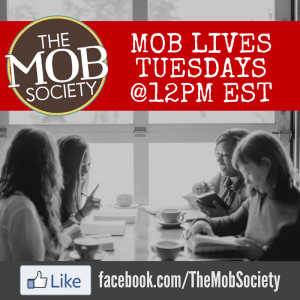 PreviousMENTORING MONDAY: WHY DID GOD GIVE US THE MINISTRY OF MOTHERHOOD? Next[MOB LIVE!] EPISODE #44: The BIG announcement you’ve been waiting for!